BAYK BONUS – Top 10 Historical Events – FIVE MINUTE EDITION! Listen to the BAYK Podcasts first 5 minute Podcast episodes where Eddie grills the f@!k out of Paddy in a quick fire topic discussion. 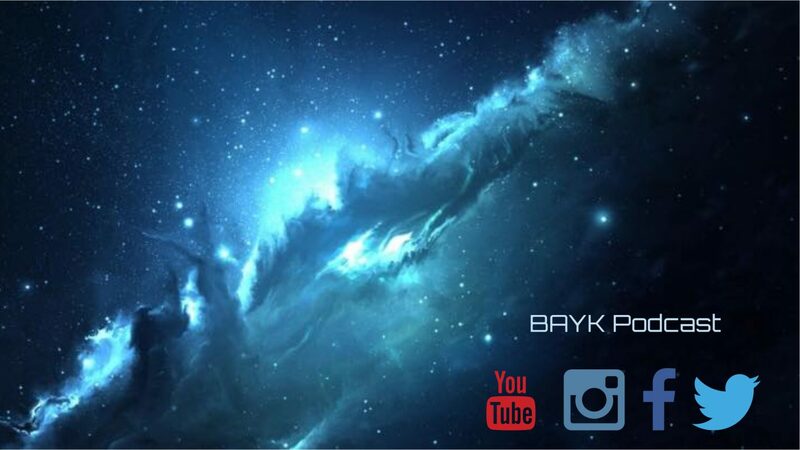 Previous BAYK Archives – Episode 1. BAYK Pilot!!! Next BAYK BONUS – Top 10 BBC News Stories Jan 2018 – 5 MINUTE EDITION!